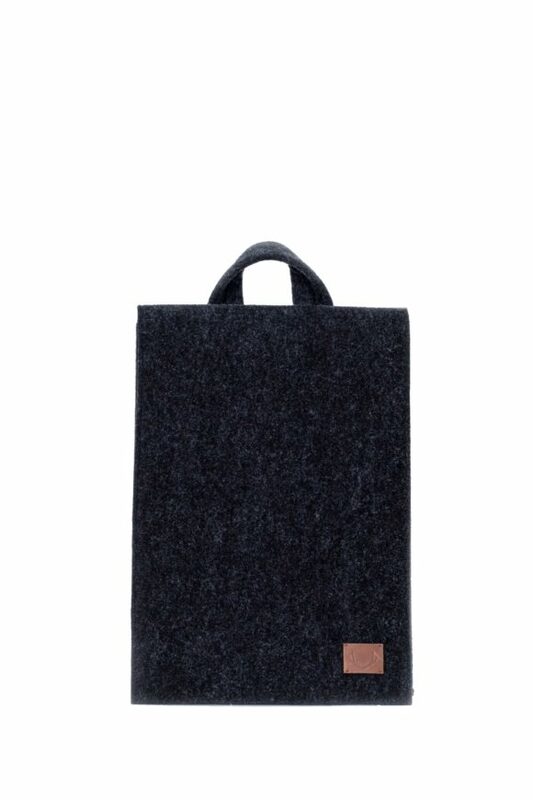 simple signature design for those who appreciate minimal. 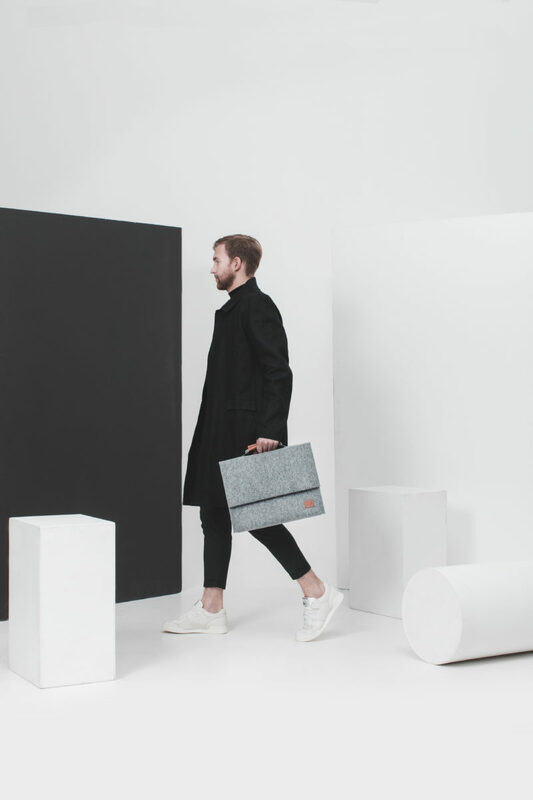 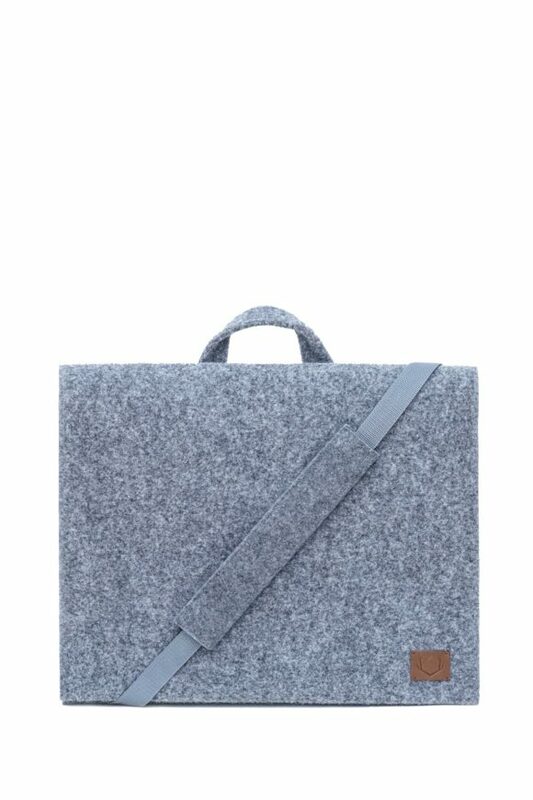 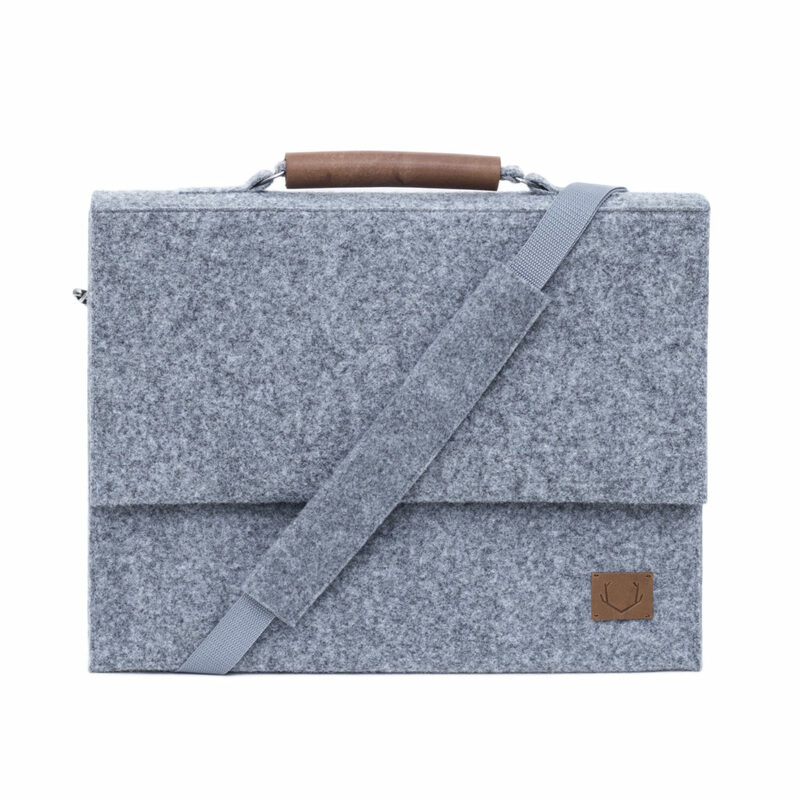 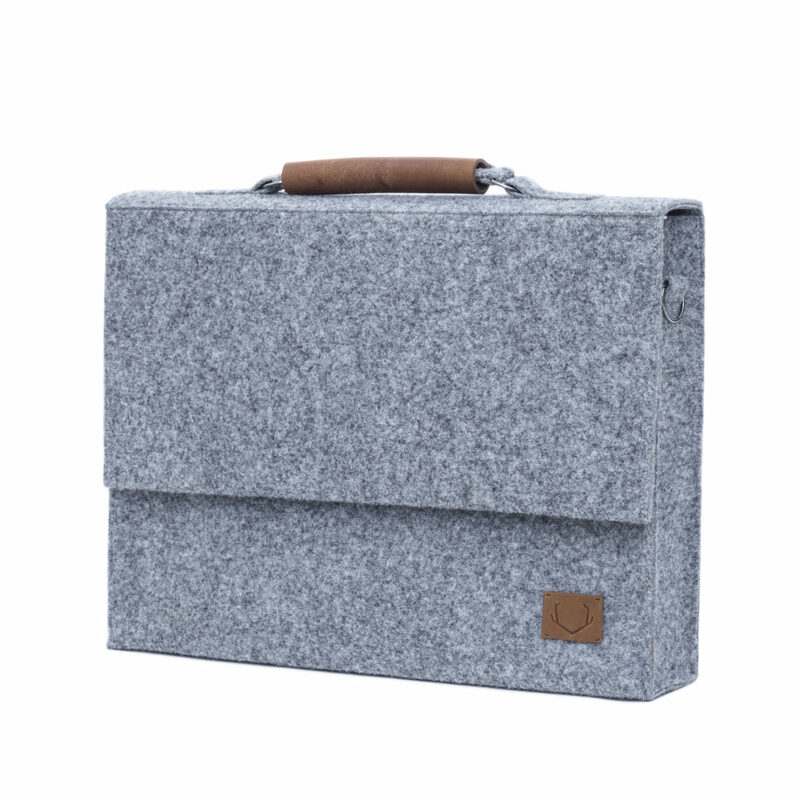 unisex briefcase, an edgy addition to a sharp office look, carries a laptop and essentials. 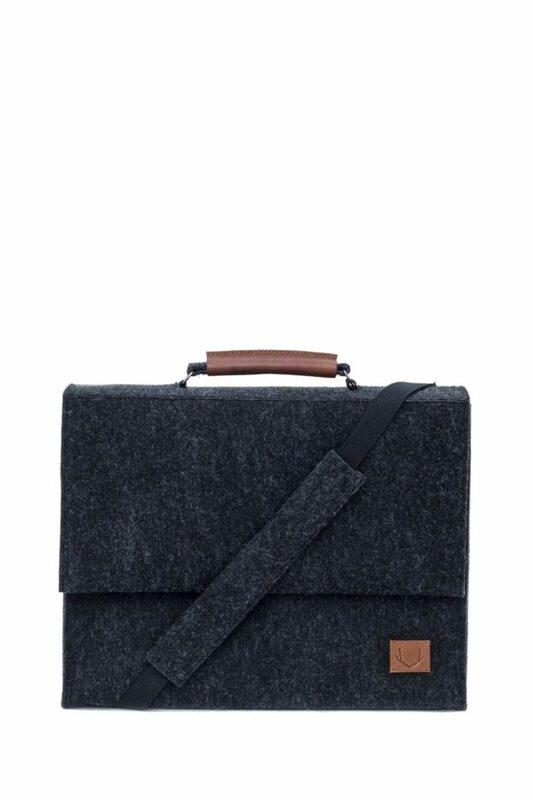 the versatile case for laptop up to 15” with a spare compartment inside the bag. 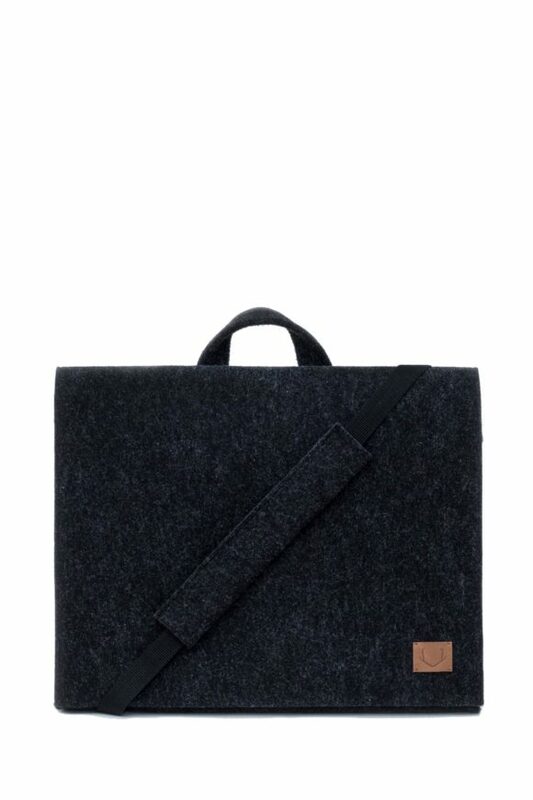 front flap fastens with velcro straps, adjustable and removable shoulder straps included.